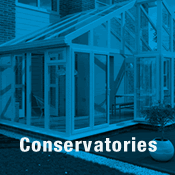 Welcome to Calibre Windows & Conservatories Ltd.
We believe we supply the best PVC-u windows and doors. 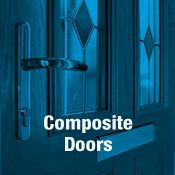 Stylish, elegant, low maintenance and secure. 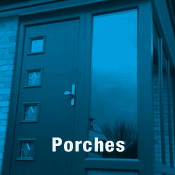 When fitting new PVC-u windows, we believe security is the most important procedure of them all. 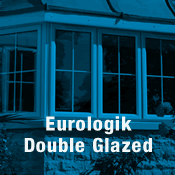 Our internally glazed windows are installed with the latest high performance locking systems as standard. 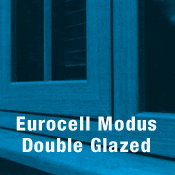 The Eurocell profile system is extremely robust and strong, keeping all unwanted thieves and burglars away. 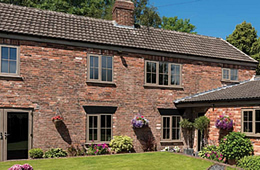 Our replacement Pvc-u windows offer style, security and quality to suit every property. 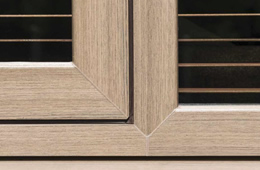 Our energy “A” rated windows are made in a wide range of frame colours. We offer glass decorated with leading or a variety of Georgian bar styles. These energy efficient frames help you save money on heating bills. 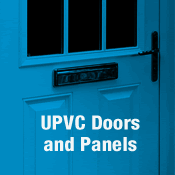 We supply top quality Pvc-u double glazed products to the West Midlands. 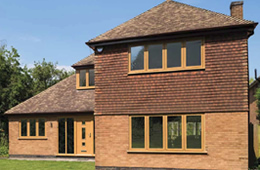 CWC windows and doors incorporate the latest technology in design and their energy efficiency is excellent giving you a stylish, elegant, low maintenance, luxury product. 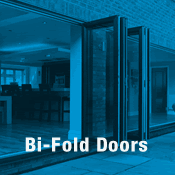 CWC understands that to remain competitive, installers need high quality products designed for simple, fast, accurate fabrication and fitting. 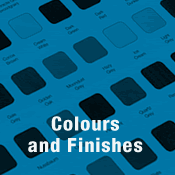 We know that if jobs can be completed quickly to a high standard, it will keep customers happy. The new Modus system is now in production.